Having difficulties looking for Dowty Seals? We can help you because we have all sizes. 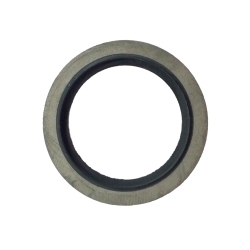 A dowty seal is comprised of a metal washer with a rubber insert bonded together. The materials available for the dowty seal are steel and stainless steel. 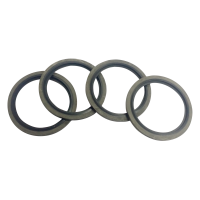 It is designed for sealing BSP fittings in order to prevent leakage of hydraulic fluid and meet the lubricant application. Size Range: 1/8" to 3"